There are over 6,050 Freemasons in New Zealand who are structured into three divisions :Northern, Central and Southern see map. Each Division has a Divisional Grand Master (Regional Manager) who oversees the development of their Division. Within each Division, are a number of Districts, each District has a District Grand Master (Senior Manager). 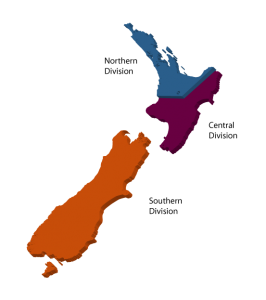 Those districts each have a number of local Freemasons in groups who meet as Lodges in Lodge Buildings (sometimes several different lodges in the same building) and each Lodge has a Master (Manager). Complete details including contact details of each Division, District and Lodge is in our membership area for our members or on the Find a Lodge tab on homepage for public. 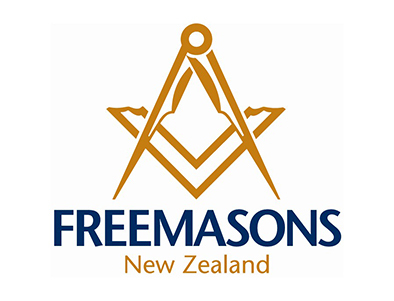 Overseeing all of the Divisions, Districts and Lodges is Freemasons New Zealand (Grand Lodge) in Wellington which has a Grand Master (National Ceremonial Head). 1968-71 Sir Arthur PORRITT, Bt.